Everyone who uses a computer of any kind, a portable storage device, a camera, or a smart phone have had the terrifying experience of deleting a file accidentally. 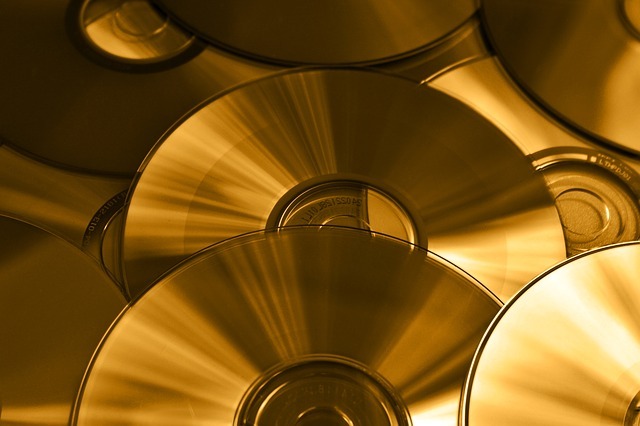 Spam, viruses, Trojan horses, system failures, the repartitioning of a drive, or loss of partition format can make prized and important files vanish. You can lose treasured family photos forever. Scientists have been known to delete files that took them months or years to create. Most salespeople have deleted their master presentation seconds before they were going to show it to their most important client. In the old days of DOS and the early days of Windows you did not need data recovery software. If you deleted a file you could get it back if you did not type anything else. You had to know the technique or get a technician to help. 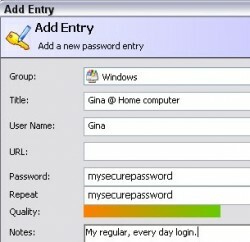 Today most people type so quickly and use their devices so efficiently that data recovery software is a must. 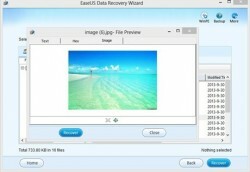 The free EaseUS Data Recovery Wizard is a simple and easy to use solution to file and data loss. The free EaseUS Data Recovery Wizard is one of the most sophisticated free data recovery software ever devised. You can think of this recovery software as data recovery software for dummies because it is that easy to use. The free EaseUS Data Recovery Wizard is a powerful tool that fits the needs of the most knowledgeable and sophisticated user. The data recovery software can find and restore lost files from a PC, portables, smart phones, USB drives, memory cards, memory sticks, cameras, music players, and video players. The free EaseUS Data Recovery Wizard works with all operating systems. The device that is searched can be damaged and the software can still get your data back. The data recovery software can manage those simple deletion errors in seconds. Format changes that resulted from program upgrades, system crashes, and file deletions caused by viruses, partition malfunctions, and complete system crashes are all handled successfully with EaseUS Data Recovery Wizard. Installation takes about a minute. The free EaseUS Data Recovery Wizard has a set of menus that allows you to define the language you need, where to search, what type of file to search for, and where to export the recovered files to. The idea is to make file and data recovery as fast and efficient as possible. The program stays resident on your control panel until you turn it off. The data recovery software can be paused at any point in the process so you can see what has been recovered and see what caused the data loss. The EaseUS Data Recovery Wizard free version is absolutely free. 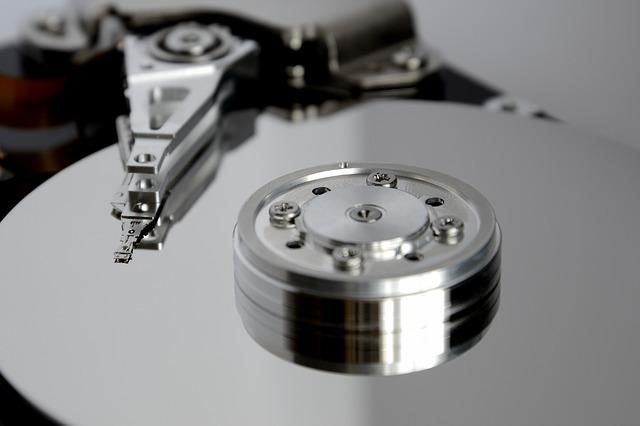 There are some practical considerations involved in using this extremely unique and sophisticated data recovery tool. You need at least one-half of your CPU space free to run the program. The time that it takes for complete system analysis and recovery depends on the complexity of your system and the number of files resident and deleted.